The second annual Concordia MicroTalks event is about to get underway and bring together a whole array of Concordia’s part-time faculty to discuss their research by way of short, individual 6-minute presentations. 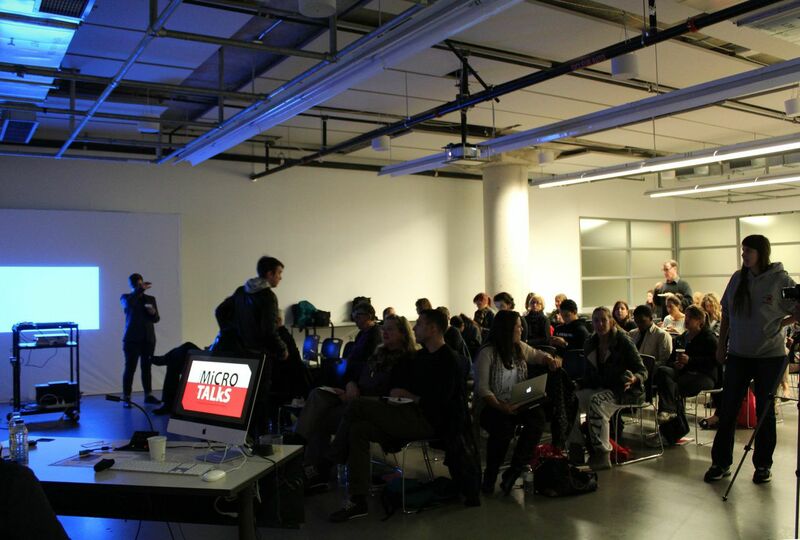 Run by the Concordia’s University Part-time Faculty Association (CUPFA), MicroTalks will once again draw from the the PechaKucha method. Developed in Japan, PechaKucha is a presentation style where 20 slides are shown for 20 seconds each, leading to a concise, purposeful experience that avoids the perils of lengthy powerpoint presentations. The brevity of the talks encourages fast-paced and energetic discussion periods. This year’s theme, Equity and Engagement, was chosen to coincide with Campus Equity Week, which seeks to highlight part-time faculty contributions. As CUPFA Vice President and MicroTalks organizer Lorraine Oades explains, part-time or not, members are heavily involved in making the university what it is. This is one way of getting the word out there. “Everything the association does essentially helps to create greater visibility for our members in order to have our voices heard at every level of the university,” said Oades. Though part-time faculty operates under a reduced load, they represent Concordia nationally and internationally at all manner of conferences, exhibitions, performance events, and workshops. “We hold positions on administrative committees, on every hiring committee, on the Board of Governors, Senate, on faculty councils and departmental councils,” she continued. Concordia’s 2014 MicroTalks will be held on Wednesday, Oct. 29, from 6:30 to 8:30 p.m. at 1515 Ste. Catherine St. West, EV 6.720. The event is free.